There are numerous benefits to putting a dehumidifier in your Deltona, Florida, home. Not only does this appliance allow you to better control the humidity in your home, it can also help alleviate aggravating allergy symptoms. Here are three benefits of having a dehumidifier. Living in Florida means you live in a part of the nation that is prone to hurricanes, heavy rains, and high amounts of moisture. As a consequence, you may notice beads of water on your windows and glass doors. This means there is a high amount of moisture in your home, which can lead to warped window sills and biological growth. 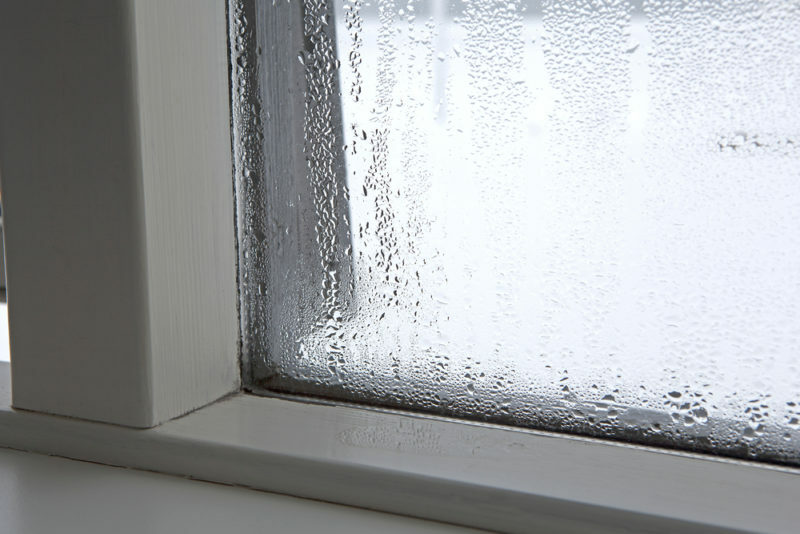 By installing a dehumidifier in the home, you can easily lower moisture levels and condensation amounts. If you’ve ever walked into your home or a certain room and noticed a musty odor, this is an indicator of harmful airborne pathogens and can be extremely frustrating for those suffering from allergies. This type of situation is not something to turn a blind eye to. Instead, you should address it immediately, and you can start by installing a dehumidifier. This not only improves indoor air quality but also helps eliminate musty odors by removing high levels of moisture. Rotting wood or water stains are strong indicators of too much moisture in the home. This can lead to musty odors, airborne pathogens, and other allergens, and it can also provide a breeding ground for termites. As you can imagine, it can be extremely costly to exterminate termites and repair damaged wood. To deter wood rotting and termite issues from arising, you can place a dehumidifier in your home, especially in any rooms where water stain marks are already present. 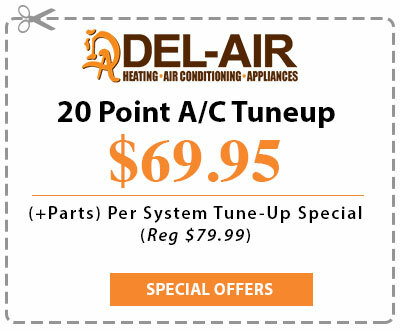 If you would like to learn more about the benefits of a dehumidifier in your Deltona, Florida, home, or if you have questions about your heating and cooling system, contact Del-Air Heating & Air Conditioning at 844-574-4578.